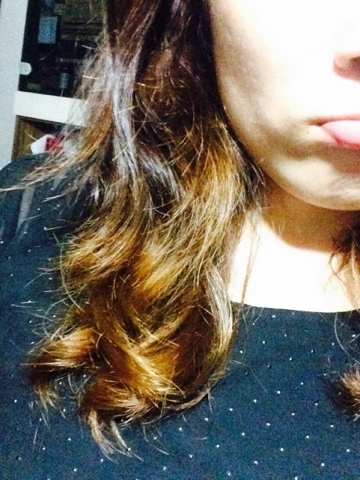 And the result of course, we get damage hair from all those heat styling, perming and dyeing. And many other external factor affecting our overall hair health and of course appearance if you do not use proper products or steps to protect your hair and scalp. 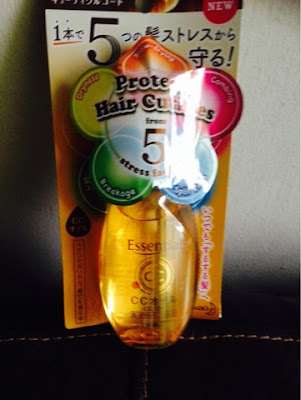 So I came across Essential Products and they are good at repairing and protecting hair! 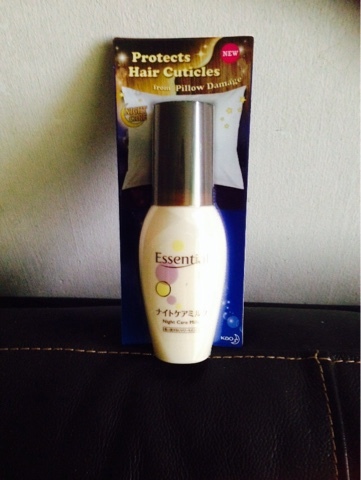 Essential is a popular haircare brand from Japan. 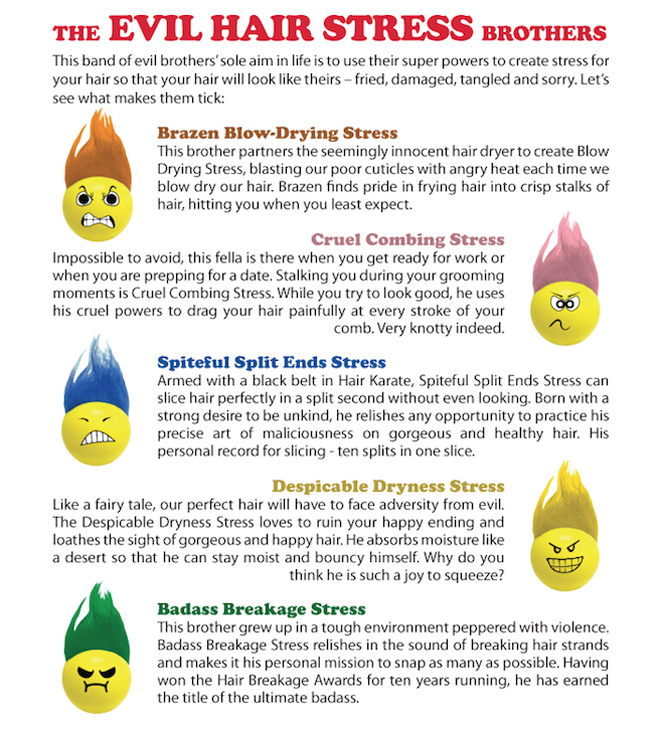 So what are the 5 EVIL HAIR STRESS Brothers?? 5.Cruel Combing Stress - I hate it the most!!! 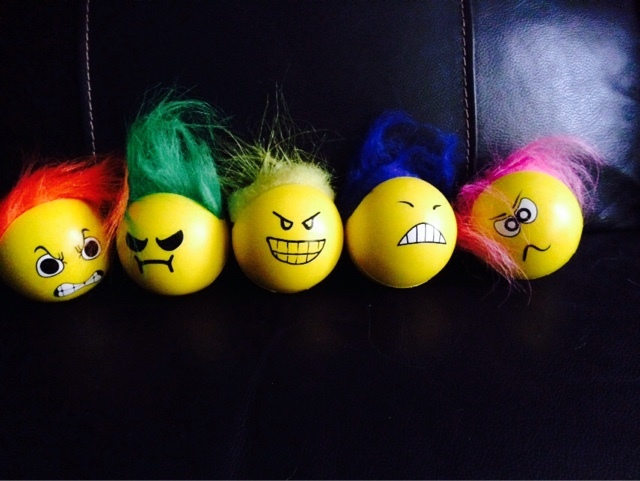 External environmental factors and your own personal habits contributes to stresses to your hair. Combing through wet hair causes great hair damage as the hair follicle is at most fragile state. Likewise, the friction caused by coming through dry hair can form hair knots which makes hair prone to unnecessary breakage. Besides daily heat styling, blow drying and brushing, other seemingly harmless actions like tying your hair into a tight ponytail or twirling your hair with your fingers exert excessive stress on your hair, resulting in hair breakage. Exposure to the sun, wind or even air-conditioning can result in hair dryness. The hair cuticle that protects the hair is weakened and is unable to retain moisture within the cuticles of the hair. 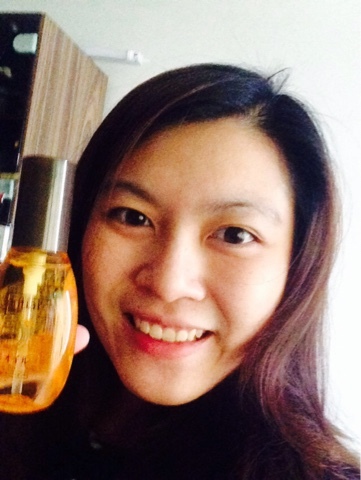 Contains Hair Supplement Oil, which is similar to hair’s natural oil. 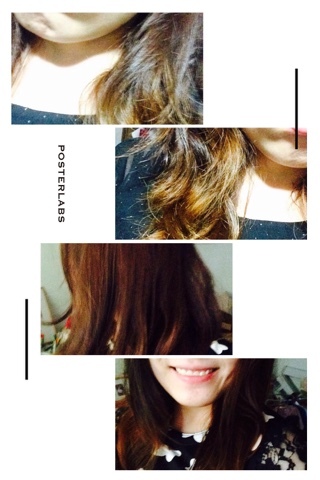 No need to explain much, you need to see my before and after. Every morning I need to spend at least 10 minutes to get my hair straight and free of tangle, and I have to rush for my makeup etc.. Thus, I super love the CC oil, with a few drops (for my hair lengths i used around 3 press, and it solved all my hair tangle issue! It is easier for me to comb and I no need to struggle with my comb, and it looks fresh and shiny all day long! It makes me look younger and healthier. The Essential Night Care Milk protects the hair from “Pillow Friction”, intensively repairs and moisturizes the hair in the wee hours of the night. Washing your hair will ‘reset’ the mane, which is why many women have no choice but to wash and blow dry their hair in the morning before going to work. These women may not have the habit of bathing in the morning and is only doing so just so to fix their hair. They would rather have more time for their beauty sleep than go through this hassle and routine of washing and blow-drying in the morning. This is best for people who rarely use conditioner or wash hair or doing hair treatment- in other words, lazy and people who do not spend much on Hair Products. You will love this product! It is so easy to use. 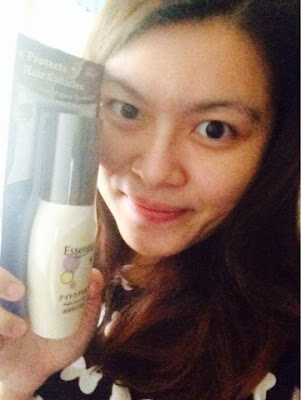 Apply on your dry hair and sleep! You will get a smooth and silky hair the second day when you wake up! 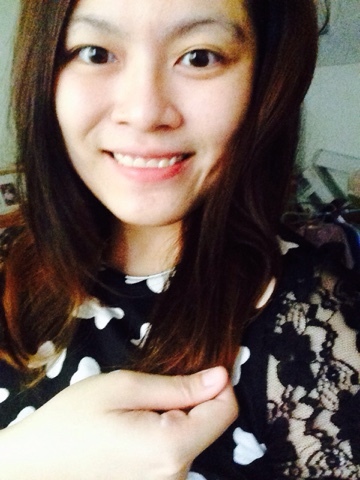 The hair is so easy to managed! I don't even need a comb the second day :) It looks fabulous and work for lazy people like me lol! My before and after in only 2 days! 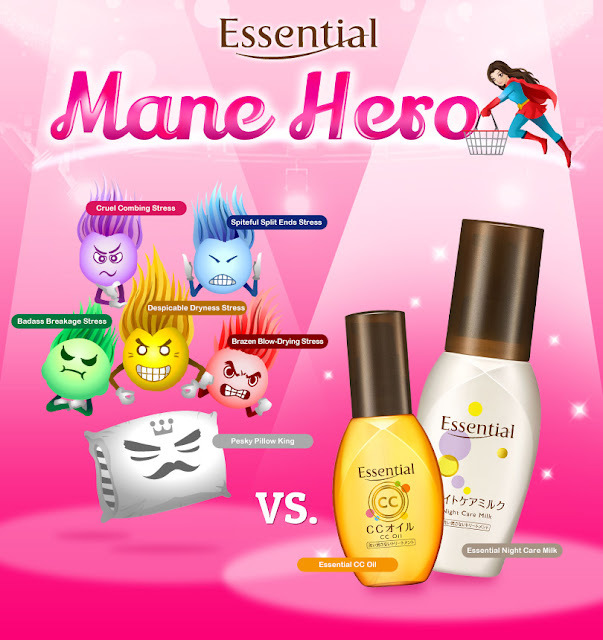 Play Essential’s Mane Hero Facebook game and combat the 5 evil Hair Stress Brothers and Pesky Pillow King and win attractive weekly prizes! All you need to do is use your left and right keys to catch the dropping Essential products into the shopping cart and avoid the hair stress brothers and pesky pillow!